Who said Disney is just for kids? If you’re as big a fan of Disney as I am, chances are you have a few friends or loved ones who are a little obsessed as well. Bring the magic alive with the following seven wonderful gifts for the adult Disney-lover on Your List! One of my favorite gifts for the adult Disney-lovers on your list, The Disney Book is a celebration of all things Disney! Covering everything Disney from live-action movies to animations to the Disney parks, this book is a must-have for any Disney fan! Recreate the magic of Disney for breakfast with the classic Mickey waffle maker . Perfect for weekdays or weekends, Mickey Mouse waffles are sure to put a smile on everyone’s face. And don’t forget the whipped cream and strawberries to give Mickey color! 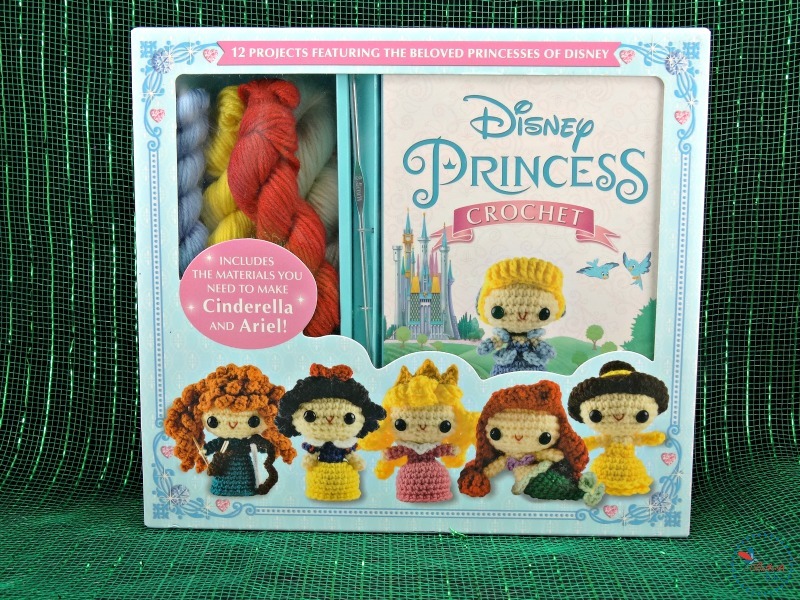 With this adorable Disney Princess Crochet crochet set, you can create 12 of Disney’s most enchanting princesses! The kit includes a full-color, 76-page instruction book with detailed patterns and colorful photos that will guide you in creating your favorite princesses. In addition to help get you started, the kit includes all the materials you need to create Cinderella and Ariel! 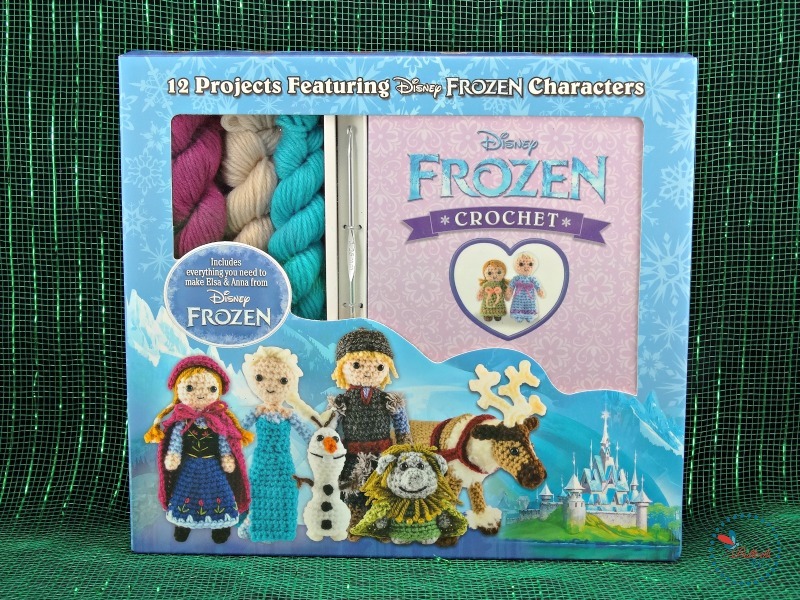 For the first time in forever, you’ll have everything you need to create all 12 cuddly characters from Disney’s hit movie, Frozen. In addition to the book which guides you through the making of each character, you also get all of the materials you need to make both Elsa and Anna! 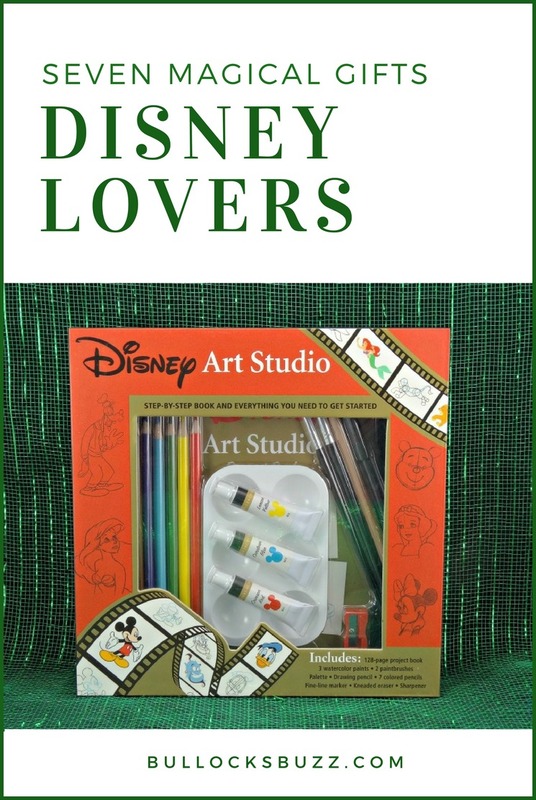 If you love Disney, and you love to draw, then this is one gift you must-have! 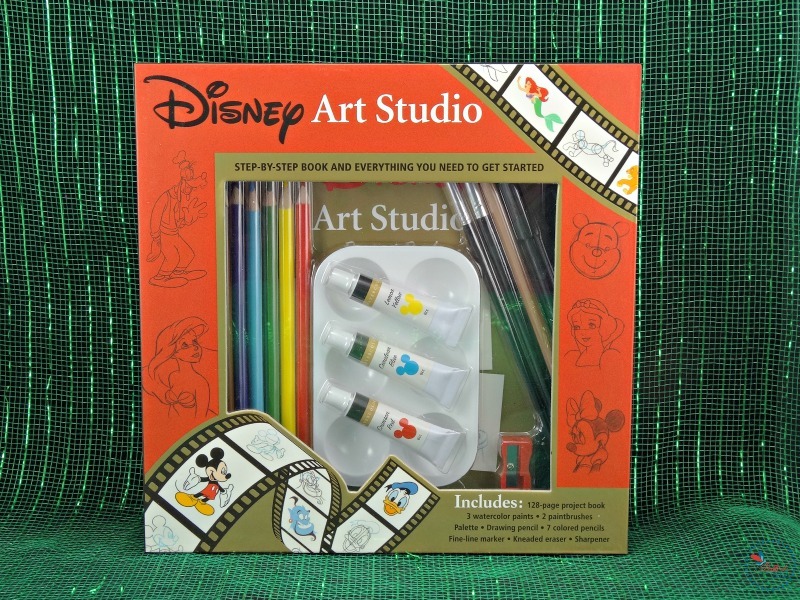 The Disney Art Studio kit comes with everything you need to learn how to draw your favorite Disney characters!  The 128-page project book will help you bring Disney characters such as Snow White, Cinderella, the Little Mermaid, Winnie the Pooh, Mickey Mouse, and many more of your favorite characters to life! Complete with easy-to-follow instructions and art tips from Disney’s own animators, you learn how to draw 45 favorite Disney characters just like the professionals in no time at all. The kit also includes 3 watercolor paints, 2 paintbrushes, a palette, a drawing pencil, 7 colored pencils, a fine-line marker, a kneaded eraser, and a sharpener. 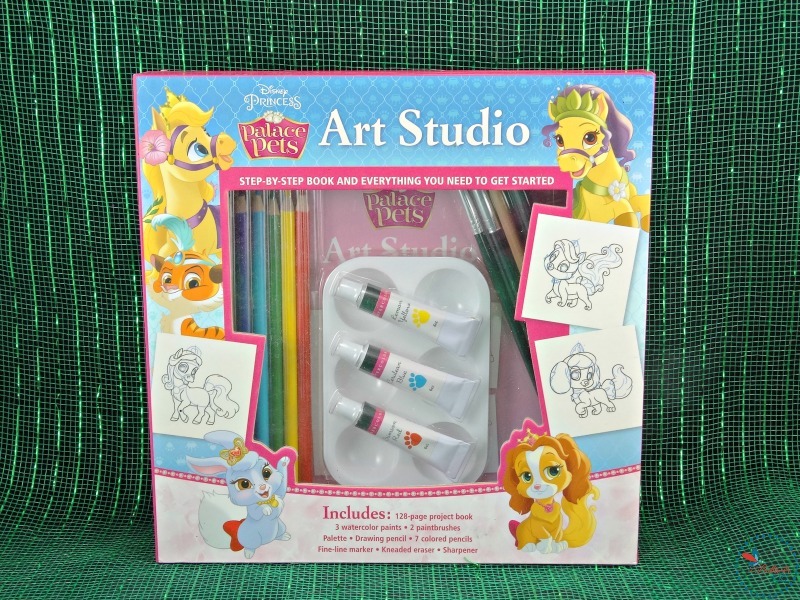 Ponies, bunnies, birds, and even wildlife pets join the playful puppies and kittens loved by the Disney Princesses, and this kit will teach you how to draw them all. The Disney Palace Pets Art Studio comes with a detailed, 128-page project book that will teach you how to draw the palace pets like a professional! Then you can use the included 3 watercolor paints, 2 paintbrushes, palette, drawing pencil, 7 colored pencils, fine-line marker, kneaded eraser, and sharpener to bring them into full color. Adult coloring books have become all the rage, and this Disney Villains coloring book is another of my favorite gifts for the adult Disney-lover on your list! Packed full of over 100 stunning pen and ink illustrations of landscapes, patterns and everyone’s favorite villains from Disney’s hit animated films. Fans of all ages will enjoy the Art of Coloring: Disney Villains! What are some other gifts for the adult Disney-lover on your list?